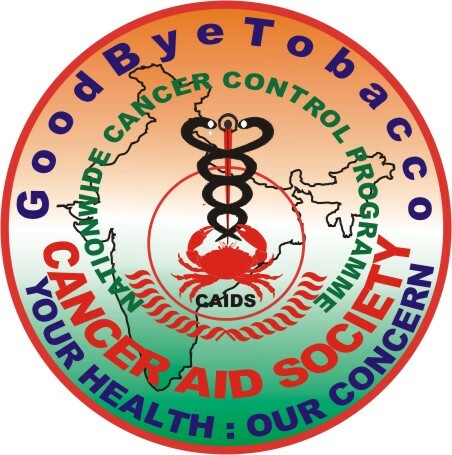 Since 1987, the Cancer Aid Society (CAIDS), a Non-Governmental Organisation, headquartered in Lucknow, India, has been working on cancer prevention, control and advocacy. Of late the CAIDS is actively promoting Palliative Care and use of Oral Morphine for Cancer Pain Management. In furtherance of these objectives the Society has constructed a Day Care Centre at Lucknow for the benefit of cancer patients. Further, to encourage Palliative Care Professionals, the CAIDS has launched an Annual Award to a deserving Organisation or Individual/ Medico/ Scientist/ Nursing Staff/ Social Worker who has made significant contributions in the field of Palliative Care defined by the WHO as, “ An approach that improves the quality of life of patients and their families facing the problem associated with life-threatening illness, through the prevention and relief of suffering by means of early identification and impeccable assessment and treatment of pain and other problems, physical, psychosocial and spiritual”. The award carries a cash prize of INR 100,000/- and a scroll of honour. The award will be disbursed annually, commencing 2012, during the International Conference of the Indian Association of Palliative Care. Interested candidates may apply with their Profile specifically mentioning their contributions in the field of Palliative Care with supporting documentation and three referees. The Award is open only to the Citizens of the WHO SEAR countries.